This week we will be doing a single screen livestream! Always trying to improve!!! Livestream will begin at 4:00pm. Results to all races!!!! 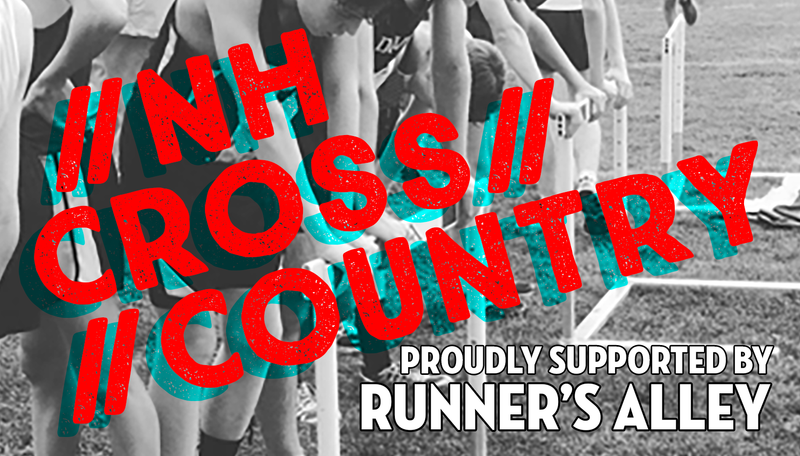 With over 45 high school and middle school teams and 1400 athletes, Coe-Brown’s Black Bear Invitational is one of the largest in NH. 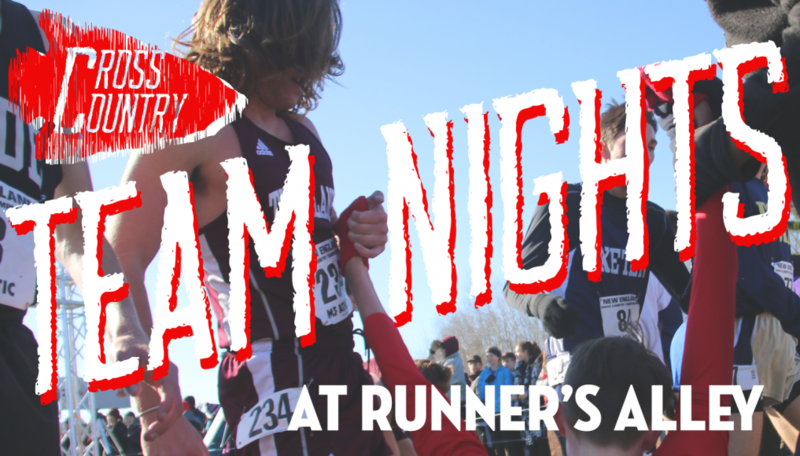 The course is a true, rolling cross country course with a single-track portion, which actually runs slightly slower than Derryfield. With all three divisions represented, the Black Bear annually is one of the most competitive meets on the calendar. Many refer to this as a mini-MOC!!! Live Results will also be offered! Thanks Granite State Race Services!